This is a fantastic workshop for corporate team building events, birthday or hen parties. It also works brilliantly as a fragrance bar at large corporate events, where a large amount of people can ‘drop in’ to the fragrance bar. 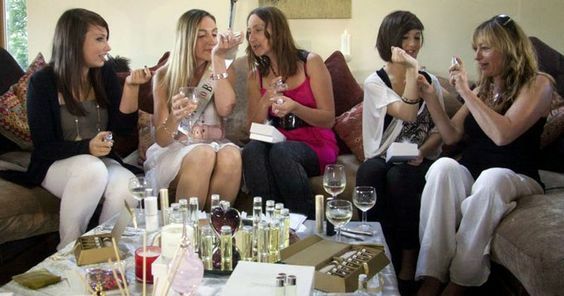 The guests will be briefly introduced to their range of blends, and will be assisted in creating a 5ml sample of their very own fragrance to take home in a beautiful glass bottle. 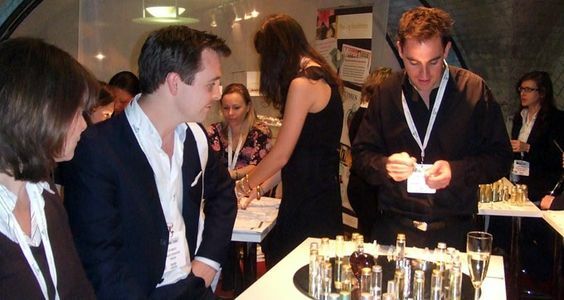 The workshops can last from 1-2 hours and the fragrance bar can be hired for up to a whole day for large corporate events. A table and chairs to be provided for the amount of guests who will be taking part.